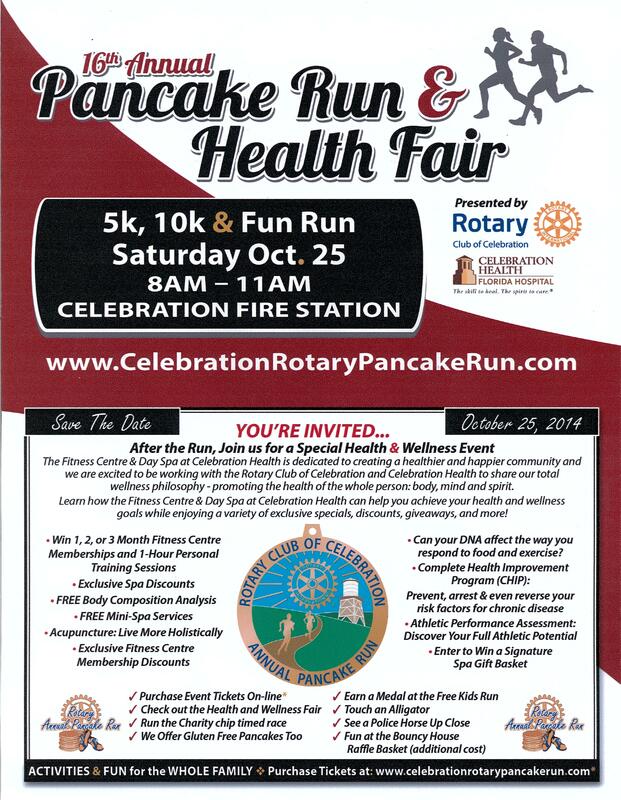 Pancake Run & Health Fair, Tomorrow!! 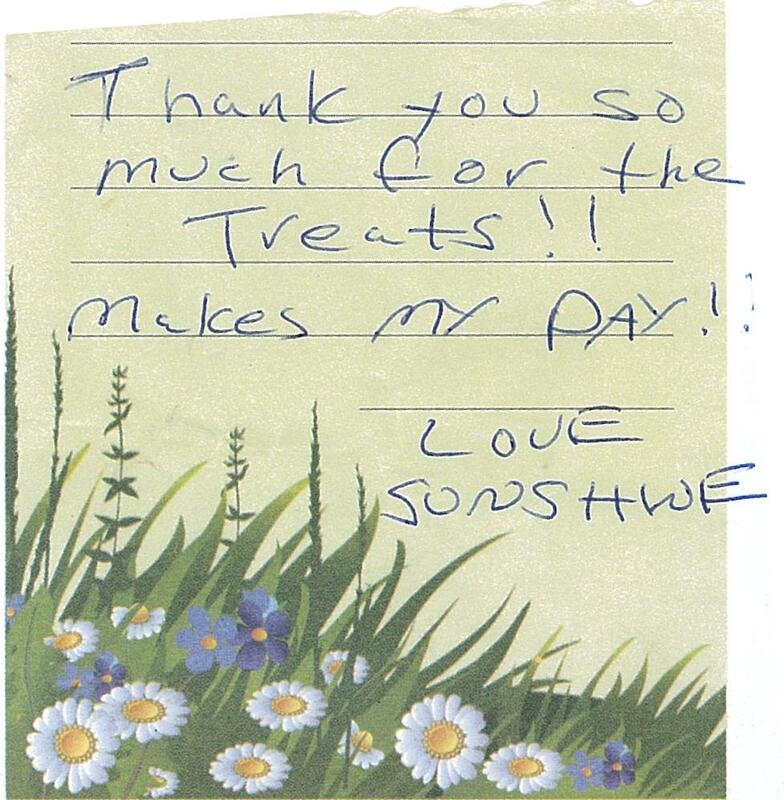 From one of our four-legged, furry friends! Save the Date! Ghaleb is coming back! Join us for the Founders Day Concert featuring Ghaleb! After his incredible performance last year and his ability to captivate and engage the audience, we are bringing Ghaleb back! Imagination Realty is pleased to provide the Celebration Real Estate Sales Totals for September 2014. Click the link below to see details of the 16 Single Family homes reported as SOLD/CLOSED. Click the link below to see details of the 20 Multi Family homes reported as SOLD/CLOSED. You are currently browsing the Imagination Realty blog archives for October, 2014.